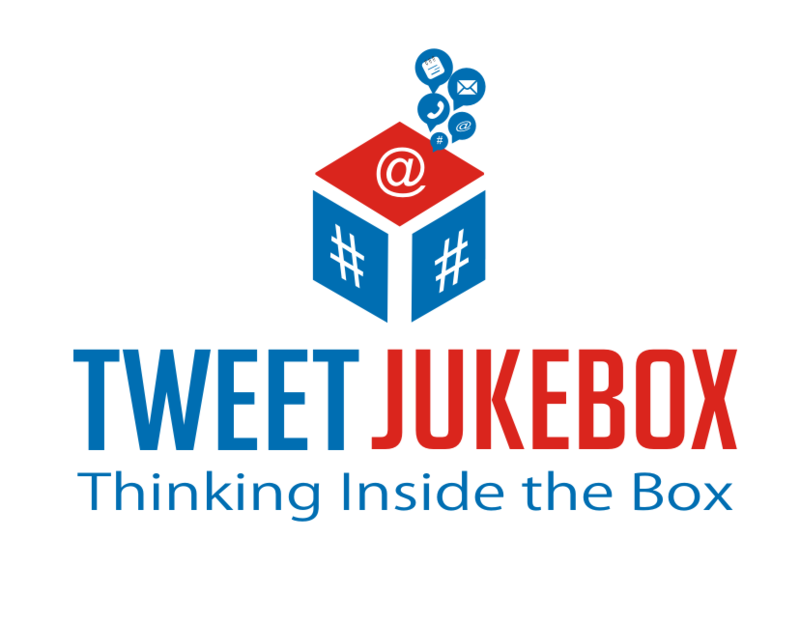 Tweet Jukebox: Five affordable social media tools to save you time, and money! Five affordable social media tools to save you time, and money! Looking back over the last couple of years, one thing I wish I'd read about earlier in my time on social media was a good article about affordable tools to help me be more productive. So, let me save you a couple of years. Here's the post I wish I'd have read back then. The following tools are used by me daily. They're my social media bread and butter. These tools help me run my account @alphabetsuccess and it's over 200,000 followers. As well as helping me keep my Instagram, Facebook, Google+ and LinkedIn accounts in top form. No surprise here. As the founder of the company, I developed it for my use, so I naturally find it handy. But I'm pretty sure, you'll have the same experience. 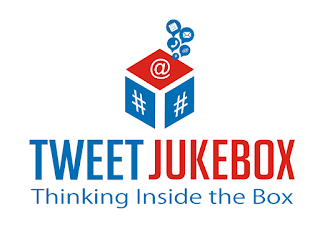 By allowing you to put your content into jukeboxes that post at regular frequencies, you save a ton of time posting on Twitter. It allows you to recycle content, as you'll find most of your followers haven't seen it before. In addition, Tweet Jukebox has a store where you can plug into the content of Influencers as well as our staff. This also saves a huge amount of time. If you're a content creator or curator, it's a tremendous opportunity to get your thoughts in front of a much larger audience. The program can also, at your option, automatically send thank you tweets to the top 50 people who interacted with you over the past week. A massively popular way to recognize the folks who take the time to notice your tweets! The program is free, and a paid version will be arriving in the fall for $9.99 per month. If you've spent much time on social media at all, you'll know the importance of images in getting a message across. Images get far more engagement than mere text. If, for instance, you want people to read your blog post, an enticing image which ties to the post is substantially more effective than even a catchy text reference to the blog. That's where Canva comes in. They have a wide range of image building tools that you can use for free. Best of all, you don't need to be a graphics artist to use the product. They've done most of the heavy lifting through good software design and existing templates. For example, I use it for posting Instagram photos as a natural photo on Twitter. This is a nice way to share content in a way that people enjoy more than having to click on your Instagram link. If you have any volume of followers at all on Twitter or Instagram, trying to keep up with who is following and unfollowing can become a bit of a nightmare. CrowdFire helps take care of that. This app is a part of every day for me. I follow back people who followed me, and I unfollow the folks who vanished. I personally preferred their old interface, but the new one is OK, and you can still access the old one, for now anyhow. This program in a fairly powerful version costs $9.99 per month. It's been worth every dime for me. There is a free version, but frankly it is rather limited. Another program that gets me through the trenches. Iconosquare is very valuable in helping keep one of the most powerful platforms in social media moving forward. Iconosquare is free, and that's something most folks will find especially attractive. There you have it. Even at the upper end of the potential spending on these five, you'd be under $20 per month and have some extremely powerful social media technology at your fingertips. Many other tools exist, but these are the five that I used en route to 200,000 followers and a Klout score of 85. Not a bad run for less than twenty four months on social media. Thanks for writing a great article - really useful and informative. If I'm even half as successful as you, I'll be well chuffed..... so I'll give these tools a go!! Also, check out http://socialpilot.co/ for scheduling and managing social media post across multiple platform like Facebook, Twitter, LinkedIn, Instagram, Pinterest and many more from one place. 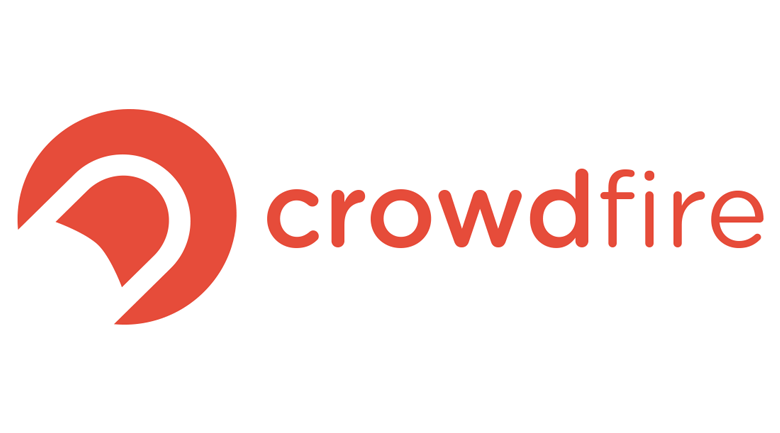 It is really saves time and effort as well as affordable tool for social media marketer. Great Tim! I utilize all of them!